The East Sands St Andrews, the ruins of St Andrews Cathedral and the Harbour and pier can be seen the in the background. 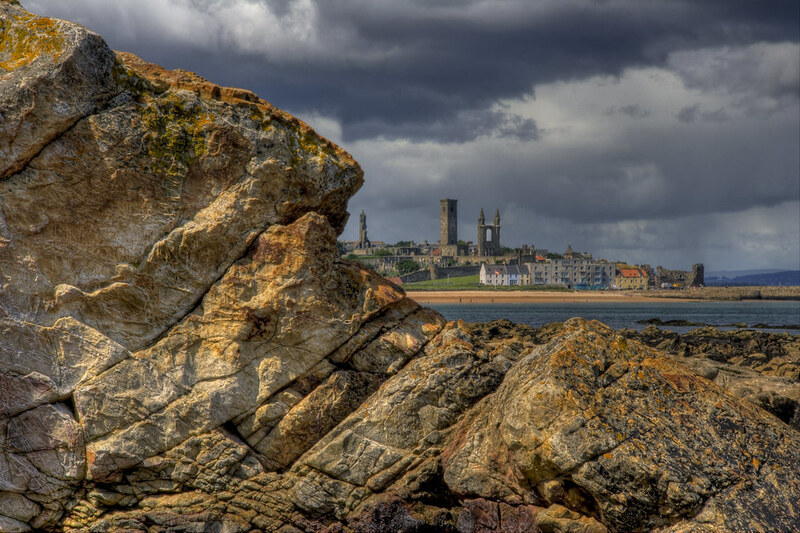 This entry was posted in Scotland, St Andrews and tagged beach, Castle, cathedral, fife, ocean, pier, rock, Scotland, scottish, St Andrews, tower, town. Bookmark the permalink.